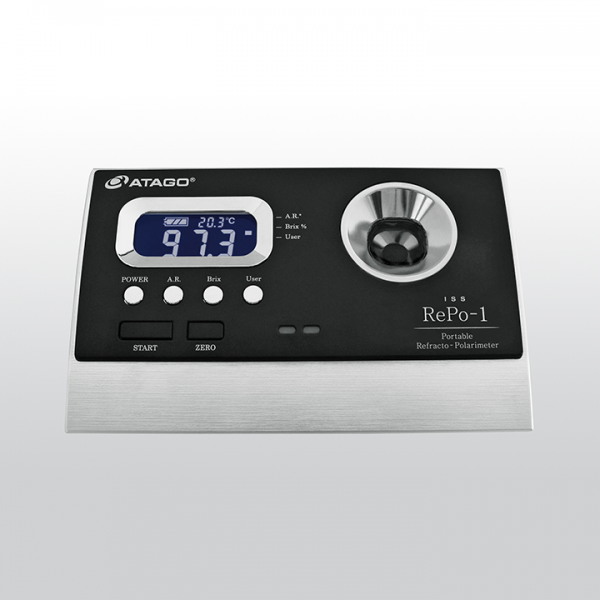 Announcing an all-in-one refractometer and polarimeter hybrid unit. As little as 3mL sample, Repo-1 can measure both brix and optical rotation of the sample. 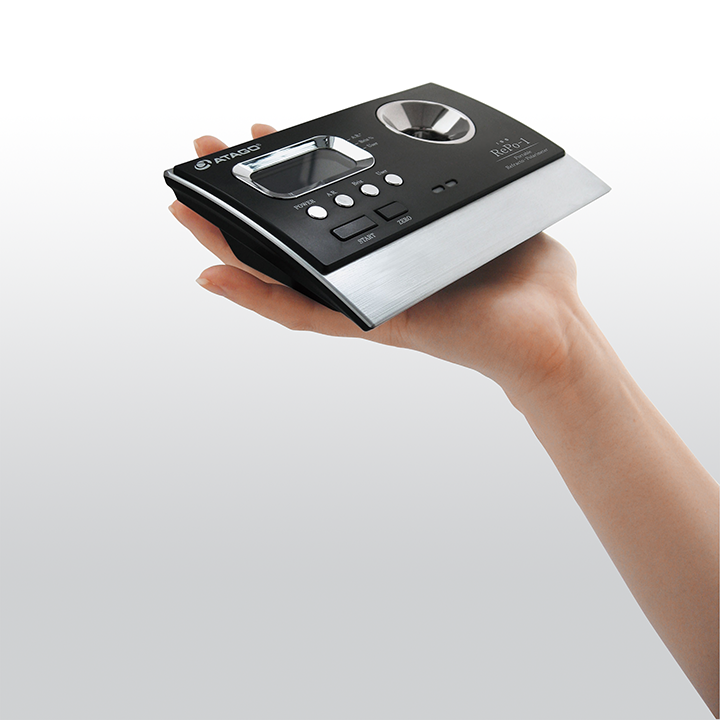 With the press of a button, purity, international sugar scale, specific rotation, and concentration can be displayed. Users can also set an upper and lower measurement limit. An indicator light alerts the user if a measurement value is within the limits, allowing for optimal efficiency. Related links to "ATAGO RePo-1"